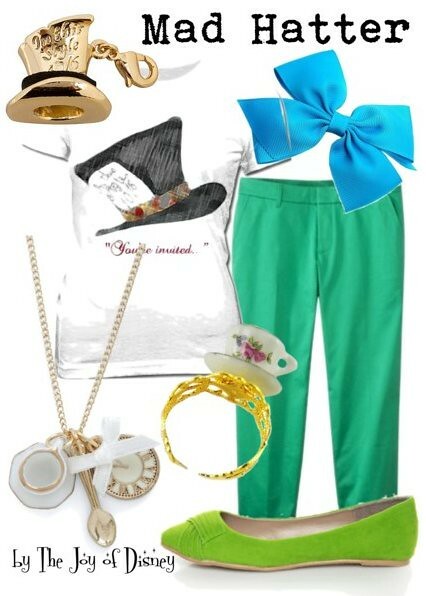 A casual and affordable outfit inspired by the Mad Hatter from Alice in Wonderland. 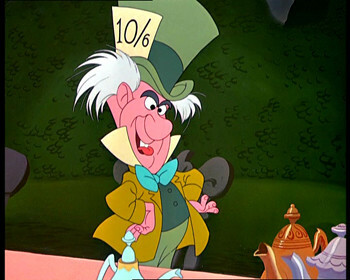 I made this for a reader who requested a Summer Mad Hatter outfit, hope ya like it! All items are $23 or less!